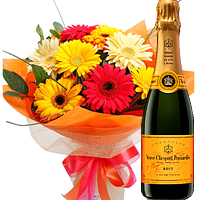 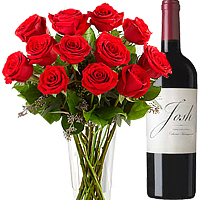 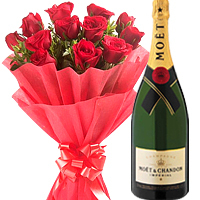 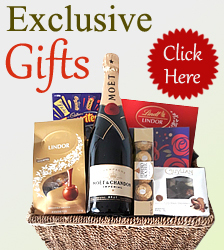 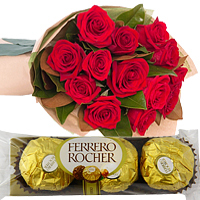 We Deliver Flowers, Fruits, Chocolates, Wines, Gift Hampers and more Gifts Same Day all over Indonesia. 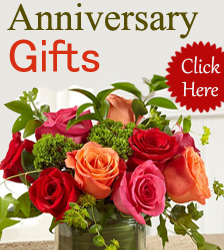 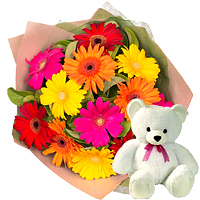 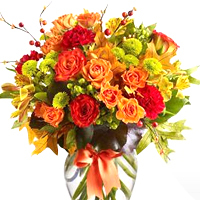 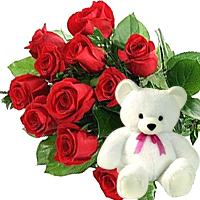 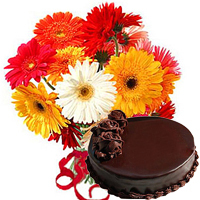 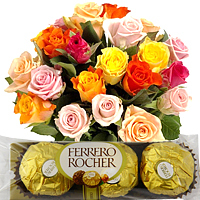 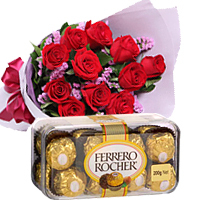 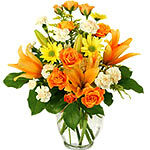 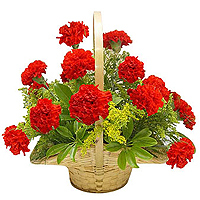 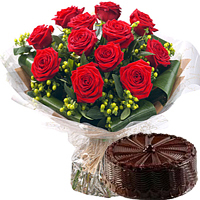 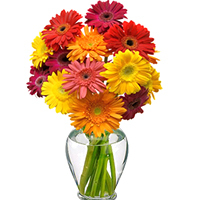 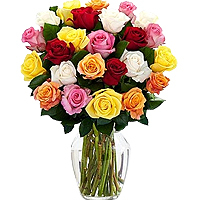 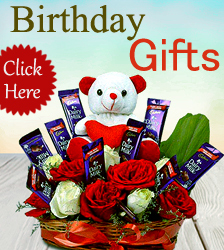 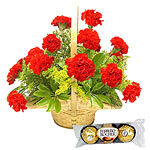 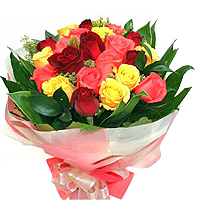 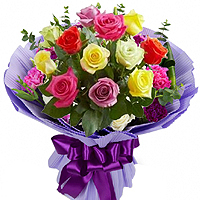 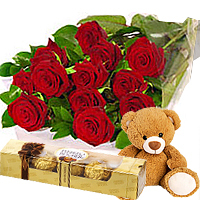 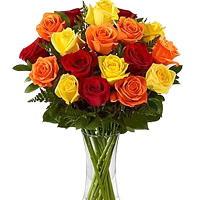 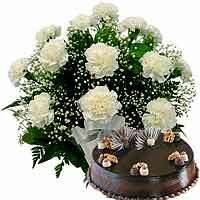 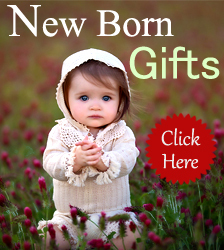 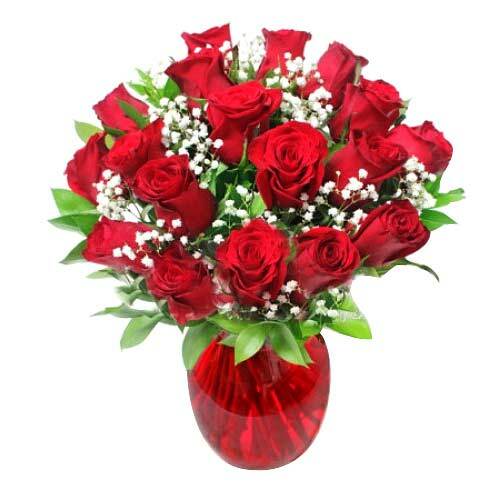 Same day delivery of Flowers, Cakes, Chocolates and more. 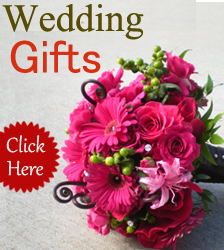 Low prices and guaranteed delivery all over Indonesia.